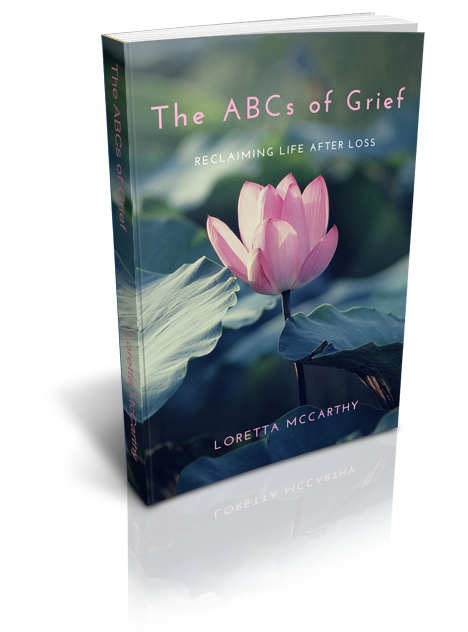 As a gift to you, I've prepared a short, guided meditation audio recording called Moving Through Mourning. To access it, enter your information below and click the "Yes!" button. You will also receive my updates from time to time via Growing Edge--reflections and insights from our permaculture garden in Northern California. I think you will enjoy these (and I hope that you do). If not, you can unsubscribe at any time.